When you need to get the job done, you can trust the Chevy Silverado 1500 to handle any task. This iconic pickup sets the standard for the segment and has a reputation for performance and quality. There are plenty of great reasons why the Silverado 1500 should be at the top of your list. Peruse our handy resources below. The latest Silverado 1500 is born to perform with its impressive engines, towing capability, and rugged design. Explore the Silverado 1500 trim levels to see which configuration best meets your needs and budget. When you choose the Silverado 1500 over other segment rivals, you can be confident with your selection. 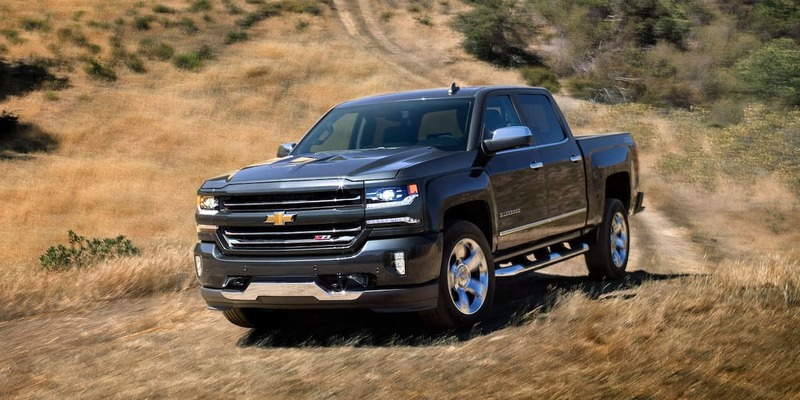 It is easy to see how the Silverado bests even the toughest rivals like the GMC Sierra 1500 and Ford F-150. Take a look at our convenient comparisons and see why the Silverado 1500 is unmatched.